Introducing the worlds rarest whiskey, Eau de Musc. A new American Whiskey flavored by Beavers. 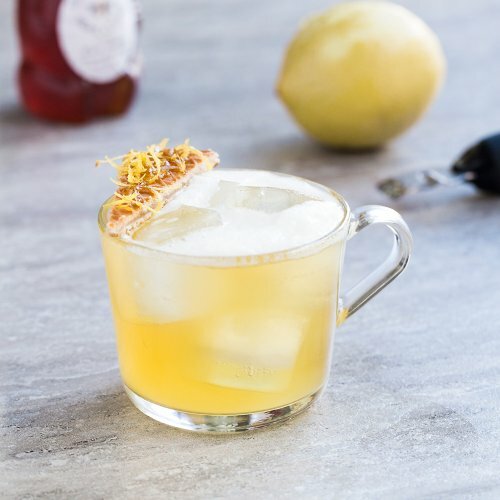 Eau De Musc (“Water of Musk”), a new limited-edition beaver castoreum whiskey from the branding mastermind of Hendrick’s Gin, will be available exclusively at Art in the Age for a limited time for $65/bottle starting Saturday, June 16th. Well-regarded in the spirits world for pushing boundaries with his bold choice of flavors and exotic ingredients, Steven Grasse and his talented team at Tamworth Distilling and Mercantile are pleased to introduce one of the most thought-provoking spirit releases of the year. Eau de Musc is an 88-proof straight bourbon whiskey infused with the oil found in the beaver castor sacs below the tail. 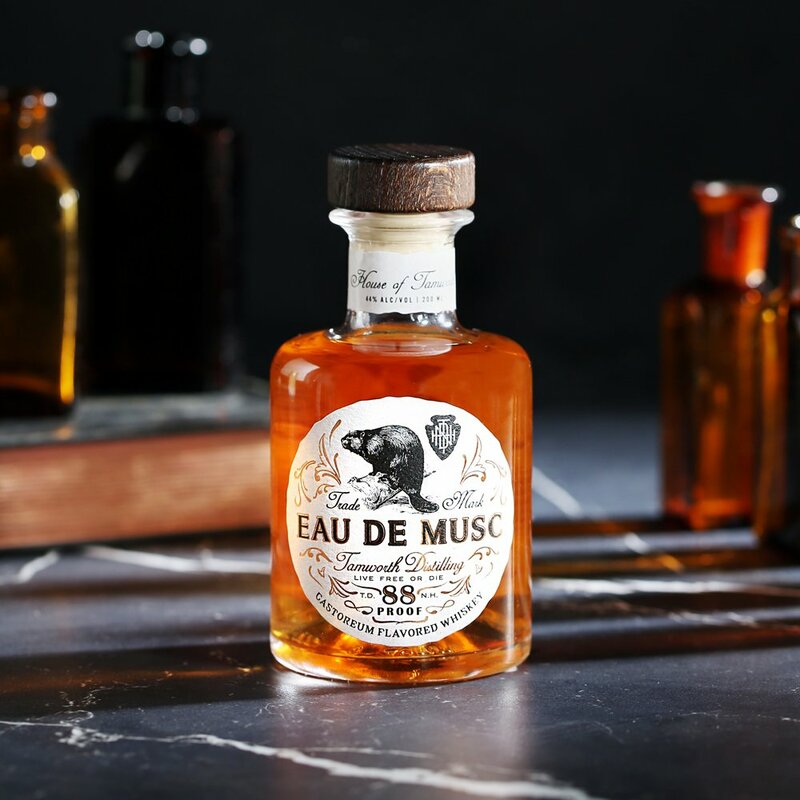 Sold in an elegant, 200ml vintage-style perfume bottle, Eau De Musc is surprisingly pleasant and will be one of the most drinkable spirits you’ll experience this summer and hits shelves just in time for Father’s Day! 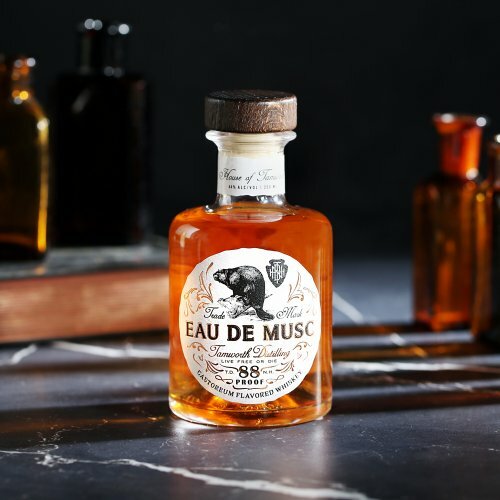 Grasse’s singular Eau de Musc proudly features an old-world flavoring technique that uses the oil extract from the castor gland of the North American beaver, which exudes a leathery, raspberry taste, and acts to fortify the whiskey flavors. The full-bodied, two-year aged bourbon whiskey has a bolstered mouthfeel with a vanillin nose and notes of spice. 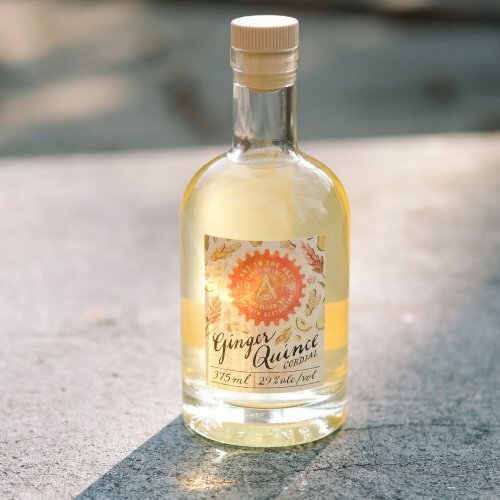 The addition of birch oil, raspberry and Canadian snakeroot, a woody spice akin to ginger, comingle with the natural fruitiness of the castorerum, making the finish warm, crisp, and incredibly palatable. 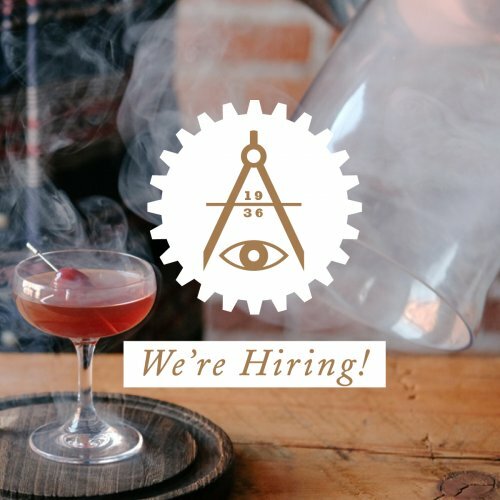 The head distillers at Tamworth Distilling are passionate outdoorsmen and the wilderness surrounding their facility in Tamworth, New Hampshire is a major source of inspiration for team. Past releases have included gin infused with spruce tips and cordials made with black trumpet mushrooms and blueberries. New Hampshire life is ruled by the wilderness, and beavers are widely prevalent, extremely territorial, and prone to overpopulation. Therefore, rural communities like Tamworth work with licensed and responsible trappers to manage the population in order to sustain the local ecosystem. 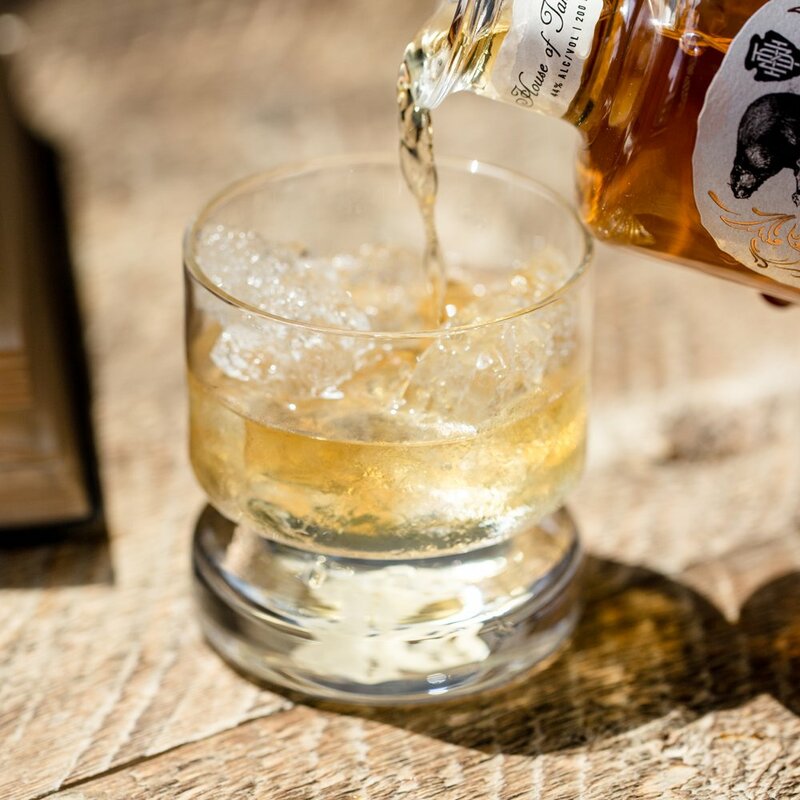 To source the castoreum for the limited-edition release, the Tamworth Distilling team works with Anton Kaska, a professional trapper who is known for his commitment to sustainable practices. 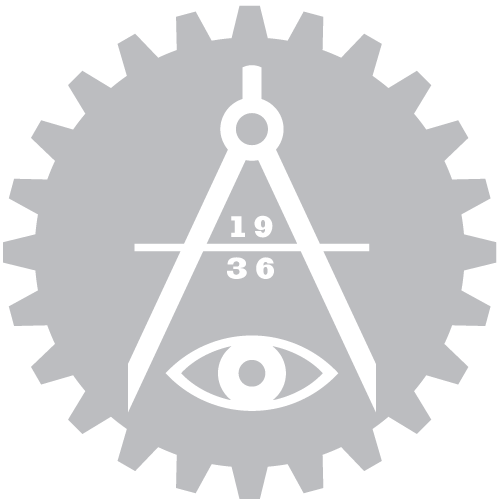 Anton provides the distillery with the castoreum sacs, which would otherwise be discarded, to produce the infused bourbon whiskey. 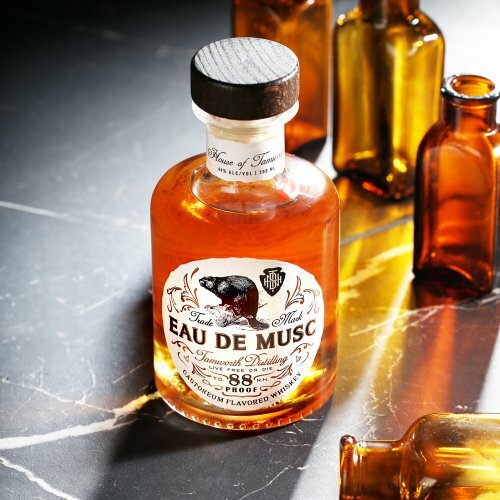 Eau De Musc (88 proof) will be available exclusively on-premise at our Old City tasting room while supplies last for $65/bottle starting Saturday, June 16th.